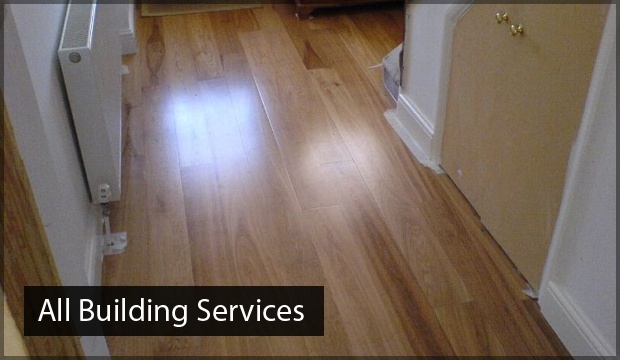 Are you in need of the best building contractors Poole has to offer? Call 42 Construction today on 07891 597 416, and let us know how we can help you. We are a team of professional tradespeople, who are dedicated to giving you a bespoke, unbeatable experience with phenomenal results. With such a wide range of quality assured services available, it’s easy to see why we have become the number one building contractors in Poole offers. Extensions are a great way to increase the available living space in your home, without going through the rigmarole of moving house. They provide a means to customise, and often completely redesign your home. If you’ve been wanting a bigger kitchen, an extension gives you that much needed extra space to incorporate your requirements. You can even design the extension to be multi-storey, providing you with not only a new kitchen but a spacious new bedroom or study to boot. Our team of building contractors in Poole will take care of all the necessary preparations, including the necessary planning permission, building permits, and paperwork to make sure we are good to go when you’re ready. The process will be fully timetabled for you, showing you the various stages of the build with accurate timescales. We adhere closely to the timetable, so we avoid any unnecessary disruption to yourself and other clients whose projects would be delayed by problems elsewhere. 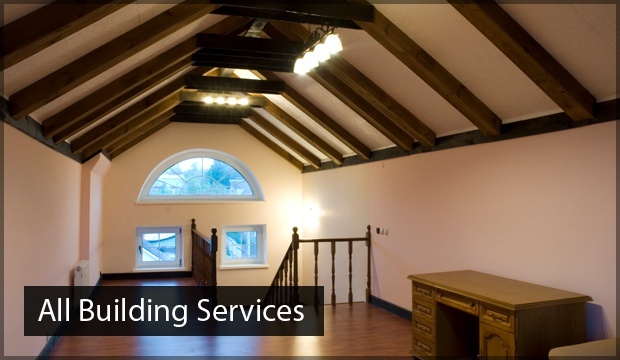 Our team has over 10 years’ experience with loft conversions, and we know they can be a fabulous alternative to an extension. Sometimes it can be hard to be granted planning permission for an extension, or it can cause months of delay if the local governing body isn’t feeling expedient. Loft conversions from our Poole building contractors, 42 Construction, circumvent this by very often not requiring planning permission to be applied for, instead, falling under the guise of “permitted development” of a property. 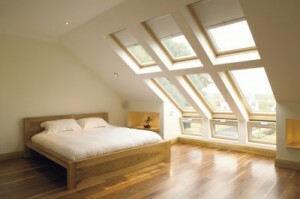 This is ideal if you’re on a tight schedule, have a limited budget, or don’t have the extra room for an extension. Loft conversions utilise the, often, unused space that is reserved for the Christmas lights and luggage that are seldom used. Instead of being left to become dusty and forlorn, our building contractors in Poole can turn your loft into an open and spacious extra bedroom, or two if it’s big enough. This can turn a simple three bedroom property into a spacious four, or even five, bedroom home. The property markets are always fluctuating, but loft conversions from Poole building contractors represent a significant investment, and as such, they can boost your properties value significantly. Sometimes the boost is so high the conversion more than pays for itself. Our team have extensive experience, skill, and expertise to deploy when creating a perfect kitchen for you. Combined with our extensions, we can give you the space you need to create an ideal culinary palace. All of our kitchens are bespoke, moulded and designed to your specific requirements. We will work with you to ascertain exactly what you’d like your kitchen to look like and what’s contained within. 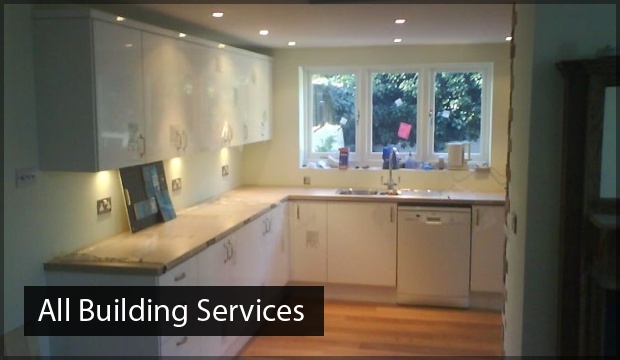 At 42 Construction, we use our experience as professional building contractors Poole can rely on to give you the highest quality kitchens available. Similarly, our bathrooms are designed just for you. Never again will you feel that surge of embarrassment when a guest asks to use the toilet; it’ll be the envy of any guest you have. You may have to put up with repeated questions like ‘who did your bathroom?’, ‘where can I get one like that?’, and so on. Everyone enjoys a nice, relaxing bath or shower after a long day. With our bespoke bathroom designs and exceptional craftsmanship, you’ll be able to enjoy them all the more. 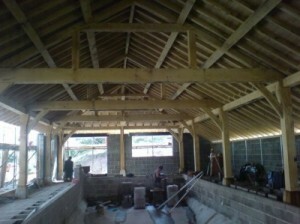 Our team of building contractors Poole are passionate about excelling in our crafts. All of our carpenters are motivated and talented, maintaining the highest quality work, and giving you enviable results. We put all of our pride and lavish our work with a deluge of care, detail, and effort. No matter your requirements, you are sure to receive a design and results that complement your décor and adds to the personality of your home. Our team can proficiently take on small projects, such as a simple set of shelves, or momentous projects designed to add grandeur to your home, such as a custom staircase. From the simple to the sublime, our building contractors in Poole can give you the staircase you’ve been searching for. We’ll visit you at your home, consult with you about your requirements, and proceed to encapsulate your ideas and tastes into the design. The result is guaranteed to please, and the quality of the craftsmanship will leave nothing to be desired. We have much more information throughout our website, so if you’re interested in a specific service 42 Construction’s building contractors in Poole can offer, feel free to visit that page and read more. Why Come To 42 Construction? We have an exceptional team of tradespeople, ready and motivated to give you results that you’ll love and want to tell everyone about. We’ve gained an extensive client base, which is largely thanks to our happy customers spreading the word that we are the people you need to see for building contractors Poole. Our team strive to go the extra mile with every project, so you’ll never be left with a doubt that you should’ve chosen another contractor. Customer service is a matter of great importance to us, and all of our team members uphold the company values of etiquette and customer service. Call us today on 07891 597 416 and let 42 Construction help you transform your home. If you’d like to visit us and discuss your requirements in person, we can be found at 99a Sunnyside Road, Poole, Dorset, BH12 2LG. Alternatively, you can contact us via email at 42constructionltd@googlemail.com. We’re always happy to hear from you, and we’ll endeavour to reply as quickly as possible with answers to all of your enquiries.